Location Location. 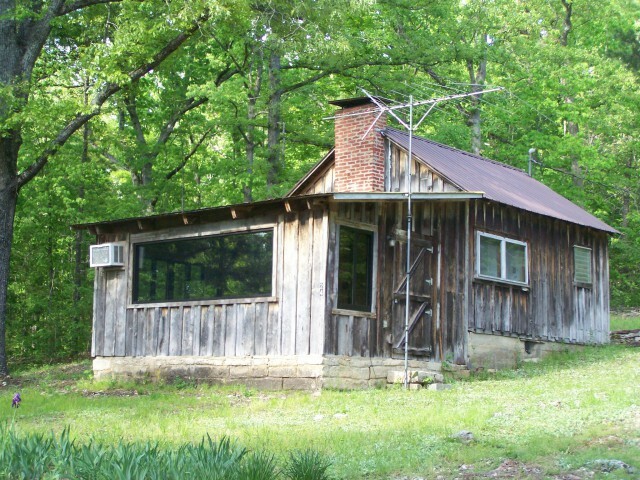 This cabin is less than 100 yards from a gravel launch on Lake Norfork with Govt strip on two sides. You could almost watch your pole from the house and certainly take off deer or turkey hunting from there. It's a comfortable cabin in a private setting with good road access. The inside is cute as can be with lots of glass looking out at the lake. Excellent vacation property joing hundreds of acres of public land for hiking and exploring.